here you will find a treasure trove of unique handmade products created by laura danby. all designed with a touch of scandi & a pop of colour. enjoy! I’m a colour lover, pattern obsessor, tea drinker and creative thinker. Read a bit about my design background and the three main aspects of my new business. 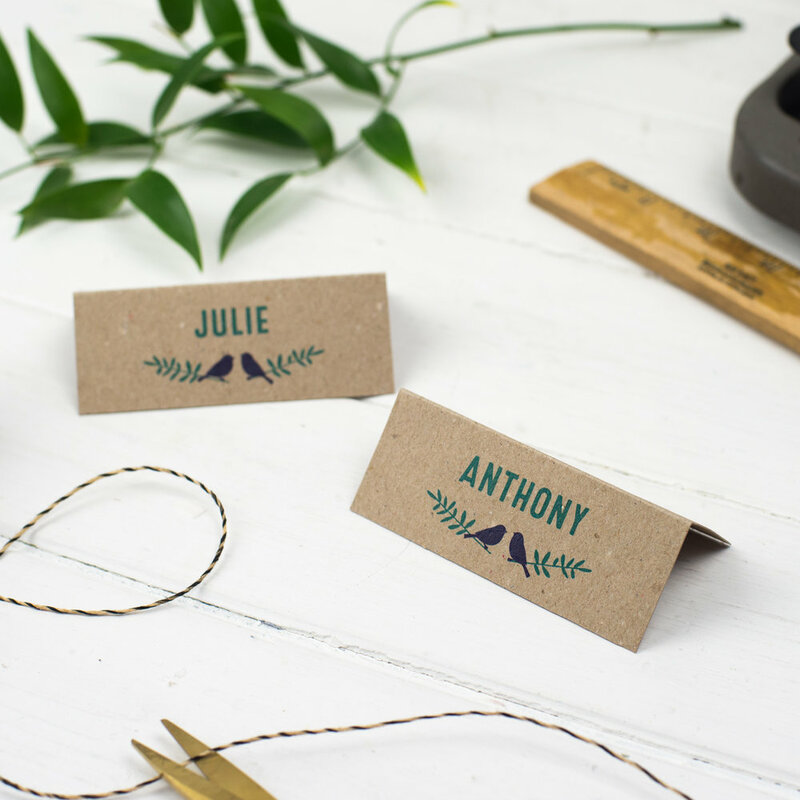 From Save the Dates, invitations, to signage, menus, table plans and more. See the wedding ranges here, or get in touch for something tailor made just for you.